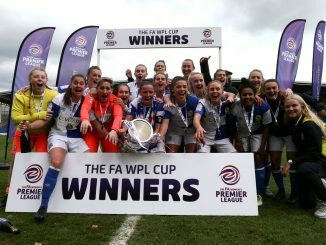 A single goal was enough to give Blackburn victory at Derby County on Tuesday, as Rovers moved to within a point of FAWPL Northern Division leaders Middlesbrough. Lagan Makin hit the County woodwork before a 40th-minute Rovers corner went in off Derby defender Amy Sims. 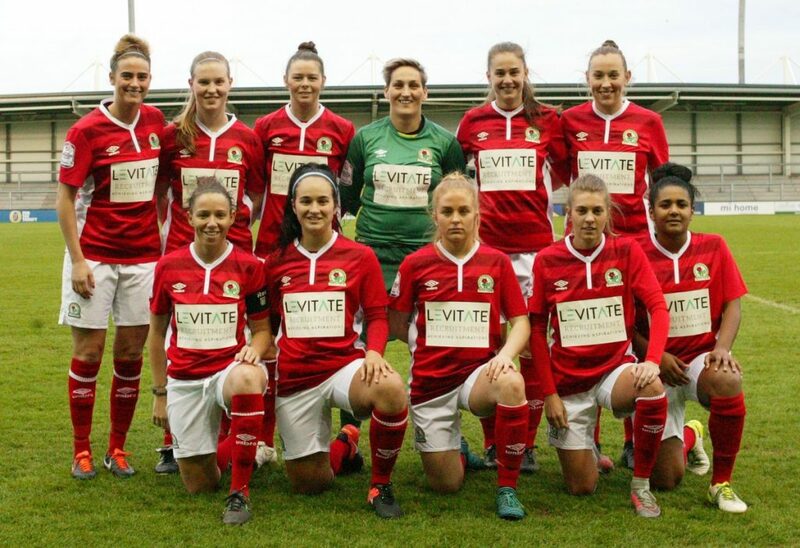 Kaylea Cunliffe was close to a second for Blackburn after the interval but her effort was deflected onto the crossbar by the Rams’ Chloe Hutsby. 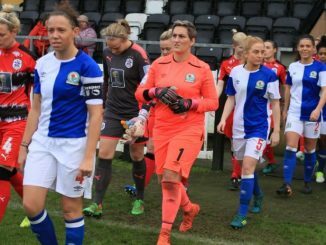 In the last 10 minutes, Rovers’ goalkeeper Danielle Hill had to make a point-blank save to prevent Andi Bell from equalising. 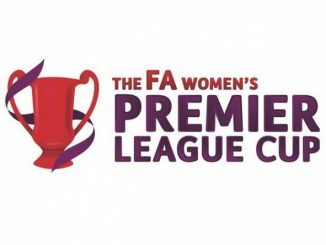 Rovers went away with all three points though and are in a strong position to complete the double but have massive matches still to come; away to cup runners-up Leicester City WFC this Sunday and away to Middlesbrough a fortnight later.